Our holidays are a bit different this year. The transition to high school and primary school means minimal vacation care for the kids, and a new job for their dad has limited his leave-taking. In Australia, kids get at least six weeks off over summer, which is at once a source of pleasure and frustration. I am returning to work slowly, with a patchwork combination of leave, grandparent care (thanks Ma and Da!) and work from home. I am hoping this means I get to hold onto the holiday feeling for longer, rather than feeling that I am low-level working both constantly and inefficiently. Of course, for me, holidays = reading. 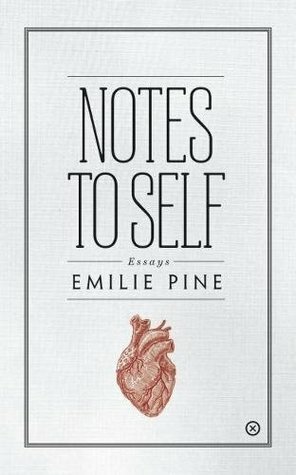 One of my favourites so far has been Emilie Pine’s Notes to Self. Her final essay in the collection ‘This is not on the exam’ reflects on overwork and academia. (It is perhaps not a coincidence that this is often true of my reading matter, but it sometimes feels like one). And a point with which I disagree: “There is no mechanism for me to go to the people who run the university and say … ‘it might be time to tell your employees to slow down.’ That memo will never be sent. In fact, I can’t even imagine it being sent” (p 179). She has changed her practice with a series of notes to herself: value feelings, write, call out misogyny, be kind, eat properly, and listen. A note to myself—imagine what this memo to the university (to the ‘people who run the university’, dare I say to ourselves, for we are the university) might look like. But hold that thought, it’s time to enjoy the holidays. And in an example of frugal hedonism at its best, the kids and I are enjoying themed days. Last week we had dragon day: making crystals, decorating dragon egg biscuits, reading books about dragons, Cosmic Kids yoga, watching How to Train Your Dragon and other dragonish things. We are still picking themes for this week, but one day will focus on trees.